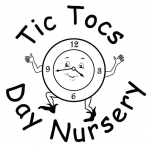 We have 55 nurseries in Exeter listed in our online nursery directory. You can narrow these results down to find the perfect nursery for you using the options on the search bar above. 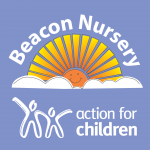 For more detailed local nursery results enter your full postcode in the search box above or try our Advanced Search feature. 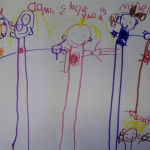 Posting a job on Childcare.co.uk is the easiest way to find local childcare. It's free to get started and takes just two minutes. 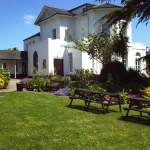 We are an outstanding preschool within easy reach of major routes (M5 & A30) in Kennford. 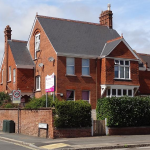 Acorns Day Nursery in Exeter is based on Alphington Road. 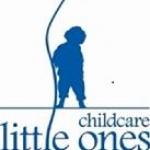 For almost 20 years we have been providing the best in day nursery care for children aged 0 to 5 year olds. Sessions are 9-12 12-3 3-3.20 £12.00 for 3 hour session and additional £2.00 for half hour session to end of school day £26.00 for full day. Showing 1 to 20 of 55 results. These search results have been produced from information provided to us by our users. 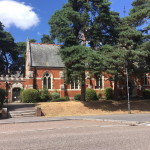 We have not verified or confirmed the accuracy of any of the information and members should undertake their own vigorous checks and references. Please ensure you read our Safety Advice and information on how to Check Childcare Provider Documents.